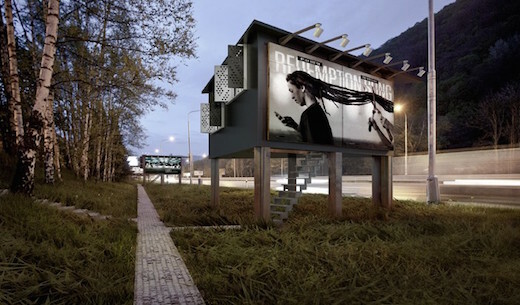 In early 2014 the company DesignDevelop proposed Project Gregory, which involved building shelters around billboards. This would allow the shelters to rent out advertising space and use the money to finance their running costs. 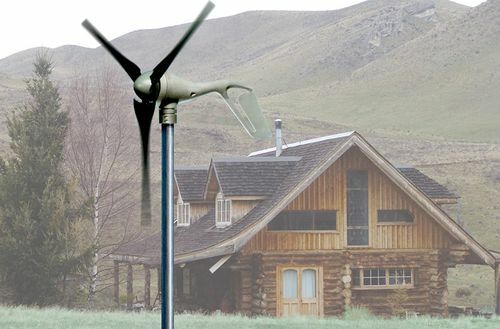 The company now says they could build the first such shelter by early 2015. 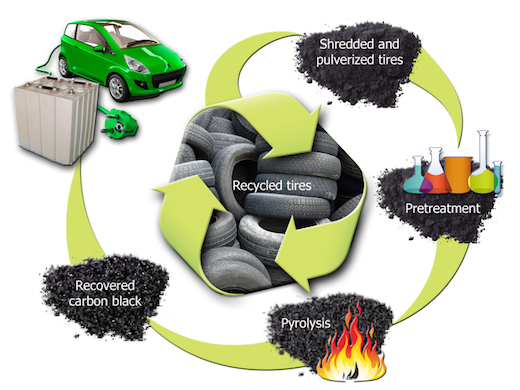 Discarded rubber tires may soon find a new use. A team of researchers from the US Department of Energy’s Oak Ridge National Laboratory have come up with a method of harvesting the carbon black from them, which can then be used to create anodes for lithium-ion batteries that provide power to plug-in electric vehicles and store energy produced by solar panels and wind turbines. According to the researchers, the new batteries will perform even better than the ones we use today. 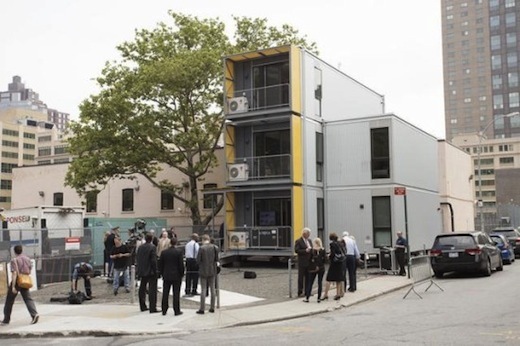 The firm Garrison Architects in collaboration with New York City recently unveiled the prototype of a modular prefabricated housing system. 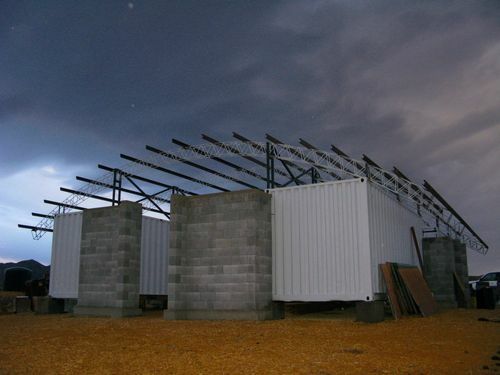 The structures were developed for quick deployment in the event of another hurricane like Sandy, or other natural disaster. 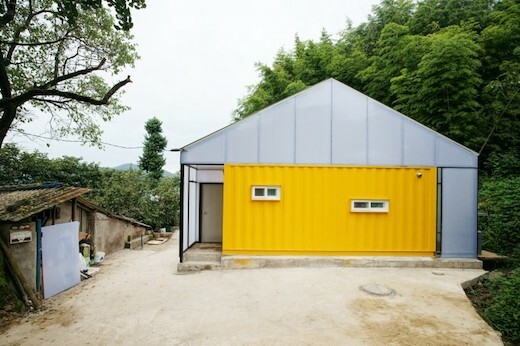 By the looks of it, the houses were also very much inspired by shipping container architecture. Low Cost House is a housing solution designed and built by JYA-RCHITECTS as a home for a family of seven in South Korea. 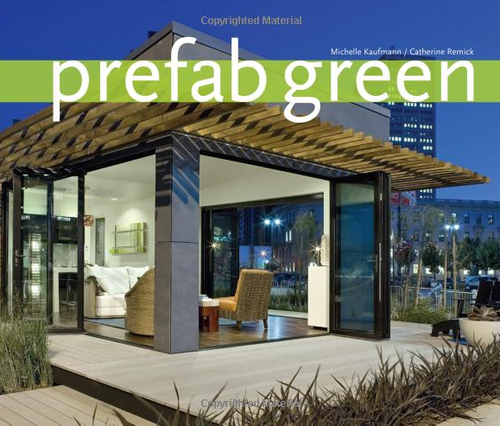 The home is made from three shipping containers that were altered and placed within a separate structure so as to create a comfortable, light filled home for the owners. The name of the house is associated with just how affordable shipping container architecture can be. 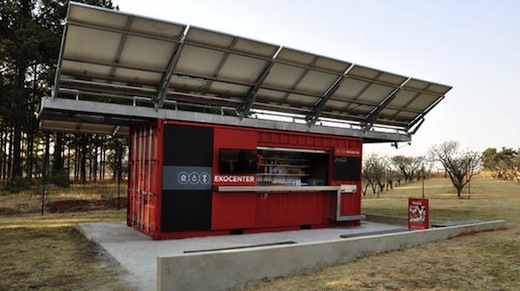 In late 2013, Coca Cola in partnership with several global and local organizations, began deploying so-called Ekocenters, which are primarily mobile clean water sources. These Ekocenters are build out of shipping containers and their main aim is purifying water and delivering it to developing communities across the world with a special focus on groups within the Bottom of the Pyramid (BoP), which is the largest, and also poorest socio-economic group in the world, comprised of about 4 billion people living on less than $2 a day. 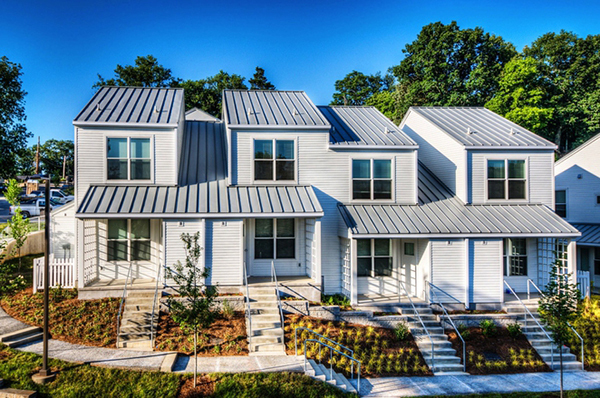 Hefferlin + Kronenberg Architects have completed a project in Chattanooga, Tennessee called the Fairmont Avenue Townhomes. The townhouses were designed to provide sustainable, low-income homes for the Chattanooga housing authority. The project was funded by HUD following a nationwide competition between housing authorities. The Fairmont Avenue Townhomes project was also designed to comply with Enterprise Green Communities Criteria and is applying for LEED Platinum for Homes certification.